Using an over-the-air TV antenna to watch free TV shows and movies is great option for cord cutters. The only real downside is not having a DVR (digital video recorder) that can record, pause, and play live TV from a OTA signal. There are some good options available that can DVR shows from an antenna signal with no subscription fee. 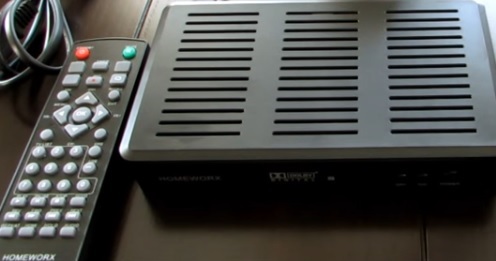 The Leelbox is an over-the-air converter box that can DVR movies and TV shows. It can record to a USB Flash Drive and play the video files back later on-demand. It can also record to an external USB hard drive. There is no built-in storage and a USB hard drive or flash drive needs to be bought separately. The setup is easy enough with an antenna contected in and hooked up to a TV with Component or HDMI. The Homeworx HW130STB is one of the more popular DVR options for over-the-air TV channels. It does not come with any built-in storage and will need a Flash Drive or External Hard Drive to record movies and TV shows. Adding a storage device is quick and easy to do with it able to use up to 2TB. Using a low-cost 16GB-32GB flash drive is the easiest option with a standard TV show roughly 300-500MB on size and a movie roughly 1GB of storage. Adding an external USB hard drive is also an option and good for those who want to record a lot of video. The Homeworx HW180STB is a low cost DVR that when connected to a TV antenna and storage device makes for a very good budget OTA DVR solution. 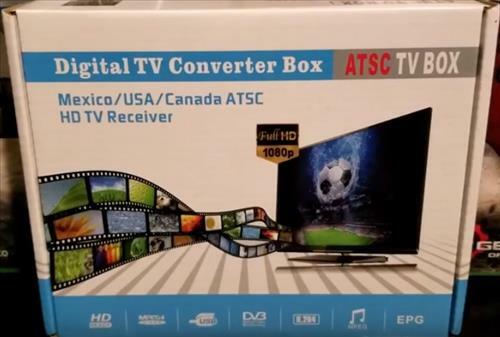 The Air TV is a very popular option with cord cutters and has a lot of nice features. It is a good option and has support for Roku users. It also has built-in WiFi which can stream to other devices. An external hard drive will need to be bought to setup the DVR features. Being able to record TV shows from an OTA antenna is a very nice option to have for cord cutters. There is no need for a subscription service with many alternative units available that once purchased do not require any more fees. The Homeworx is a good option for those on a budget and can be expanded with more storage options. 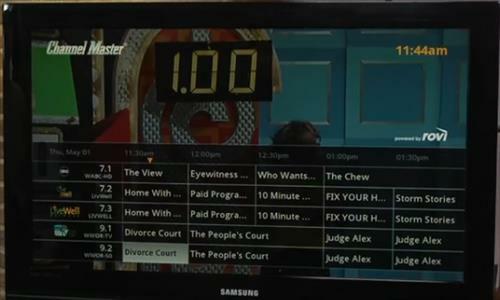 The Leelbox is also a great option and similar to the Homeworx for a budget OTA TV DVR. The Air TV while more expensive does have many more features that may be a better fit in some scenarios. Please is it possible to tap internet from an OTA TV Converter Box with DVR (using the RJ45 LAN port) for browsing on a system and phone?